As a Creative Fragrance Team Director(CFTD) at our New York Fine Fragrance Studio, you will be responsible for defining creative strategy, interpreting briefs and recommending creative directions for fine fragrance projects for top global accounts. In this role, you will be taking a leadership position on many projects as well as strategic initiatives and working within a global team. You will work directly with Perfumers to develop and focus creative ideas as well as project manage the creative process. You will be responsible for selecting winning fragrance themes and allocating internal and external resources according to the win-rate initiative. Are your olfactory senses finely attuned? Can you understand the many layers of a fragrance and creatively interpret your findings to hone the development process? Do you live for the challenge of capturing the next new scent that will inspire a generation? If so, this could well be the perfect opportunity for you to lead the creation of some of the world’s most prestigious perfumes. Develop new fragrances: contribute to the fragrance development process, working alongside account managers, perfumers, fragrance marketing, research and laboratory experts to identify winning fragrance directions. In addition, motivate, evaluate and critique Perfumers submissions to meet the creativity and time constraints of frequent new product launches. Research and analyze market trends: participate in olfactive analysis of new products to identify interesting notes for creative fragrance development, candidates for benchmark testing, and innovative product forms. In addition, anticipate market tastes and work closely with Marketing on proactive concept generation and new fragrance/product ideas. Create olfactory guidelines: define fragrances to be tested and translate Consumer Market Research results into olfactory guidelines for perfumers, whilst working with laboratories to test product stability. Are you someone with a strong analytical mind and a nose for success? Would you like to collaborate and learn together with teams who are as passionate as you are? Then come join us – and impact your world. - 15 + years’ evaluation/technical experience. - Strong olfactive acuity and good knowledge of fragrance families and market types. - Highly creative and able to think, develop and communicate a strategic creative plan. 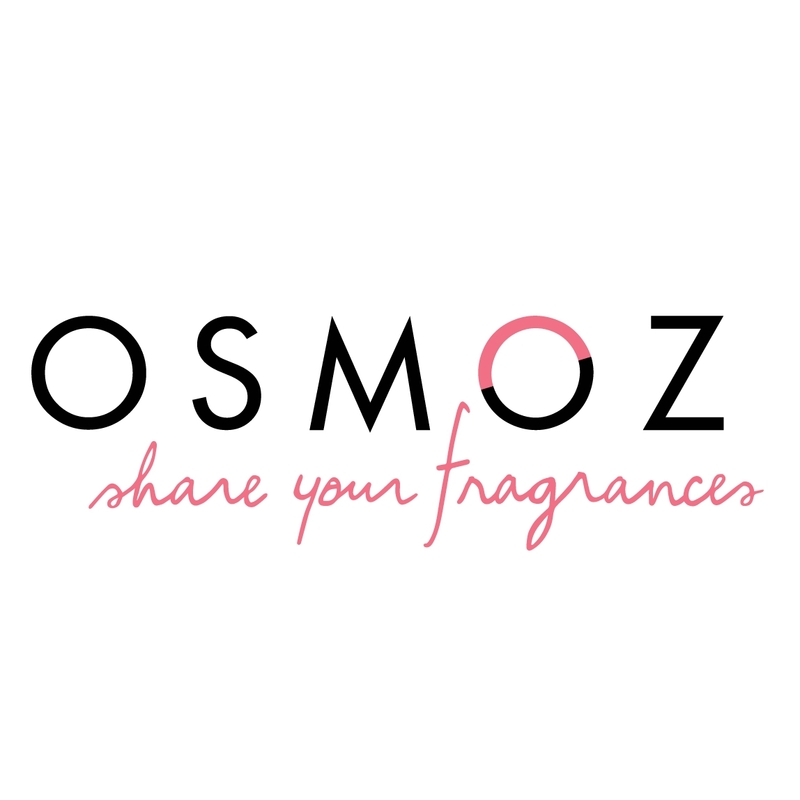 - Good insight and exposure to trends that could be interpreted into new fragrance ideas. - Knowledge of technical problem solving, regulatory issues, client requirements and expectations and marketing ability. - Able to manage client expectations and work to tight deadlines in a fast paced environment. - Exceptional organizational skills, self-motivation, ability to motivate others, general knowledge of client base and attention to detail. - Excellent verbal, written and presentation skills are a must. Wow this was a g reat opportunity!! Congrats to the person who got the position! !